Chenango Valley strives to provide a variety of educational programs and services that meet the needs of students who are eligible for special education services. The district is committed to providing the best educational experience for all students, and the Special Education department strives to help each student reach his or her maximum potential. The School District has adopted the attached Medicaid Compliance Policy and Program in accordance with federal and New York State laws and regulations to prevent, detect, and report incidents of Medicaid non-compliance, fraud and abuse. All employees, non-employees and contractors involved in the provision of, or claiming federal Medicaid financial compensation or reimbursement for, school and preschool supportive health services are required to read and comply with the Policy and Program, and the governing federal and State statutes and regulations. 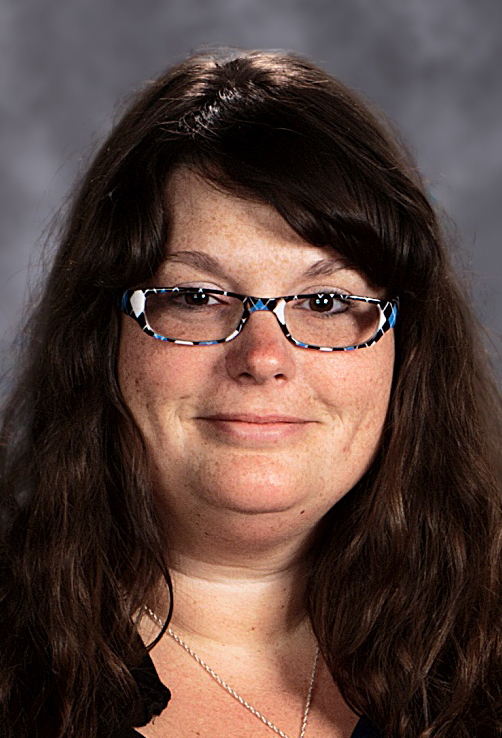 The District has designated the Director of Special Education, Mrs. Tara Whittaker, as the Medicaid Compliance Officer, who may be contacted at (607) 762-6830 or via email at twhittaker@cvcsd.stier.org with any questions or concerns. All employees and service providers shall make good faith reports of potential or actual Medicaid (non)-compliance issues or concerns to the Medicaid Compliance Officer in accordance with the procedures in the Program. The Medicaid Compliance Officer will investigate all such claims in a confidential manner. Failure to comply with any of the above legal requirements may result in disciplinary action. If there is a 1 or 2-hour delay, CSE/CPSE meetings scheduled at or after 10:30 a.m. will be held. If school is closed, meetings for that day will be canceled. The Special Education Office will contact you to reschedule. Contact the Special Education Office at 762-6830 if you have questions or concerns.